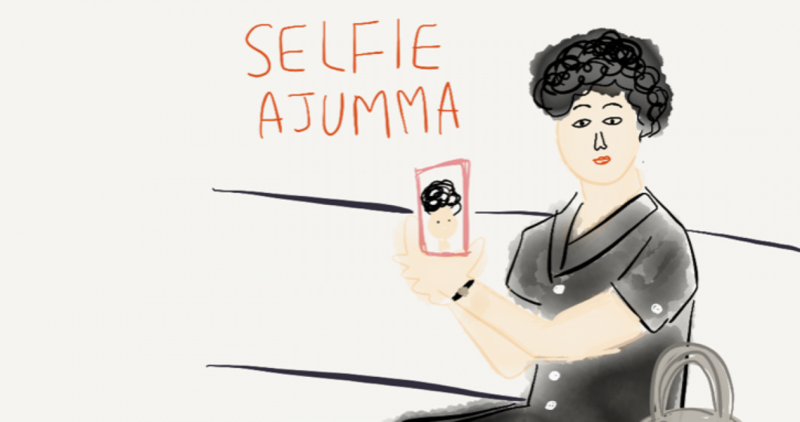 Posted on 5 Apr 2016 5 Apr 2016 by moon ajummaPosted in Smart Ajumma (English)Tagged ajumma, digital swish of skirt, education fever, 아줌마, 한국, Korean culture, Korean education fever, Korean mothers, Korean study, Korean women, mothers, SNS 치맛바람, SNS swish of skirt, swish of skirt. Previous Previous post: Digital Ppal-let-ter is now on YouTube as well! Next Next post: 아줌마가 뭔 죄?